These systems control the flow of people and vehicles in and out of secure areas. Today’s technology has gone way beyond keypad access. 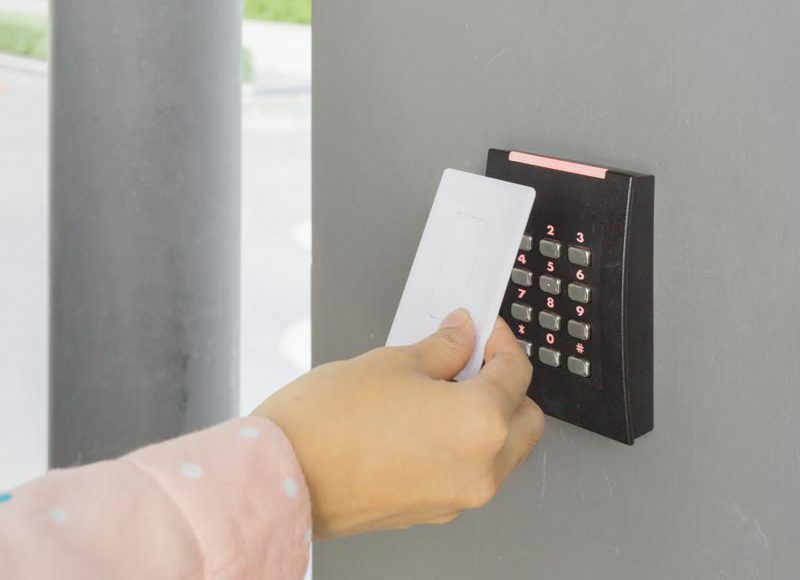 Now your enterprise’s access control solution can easily meet complex needs with card readers, smart cards or biometrics. Centralized computer software provides for simple in-house configuration as well as timely retrieval of historical personnel movements. Today’s badge making equipment allows the on-site designing and printing of ID badges for the immediate use as an access control card. Premier Security Services can set up your badge photo area to eliminate poor quality photos and advise you on procedural and operational issues to avoid common problems. These systems are used to monitor, record and affect activity inside or out. Today’s technology now provides high quality video in just about any type of lighting or environmental conditions. 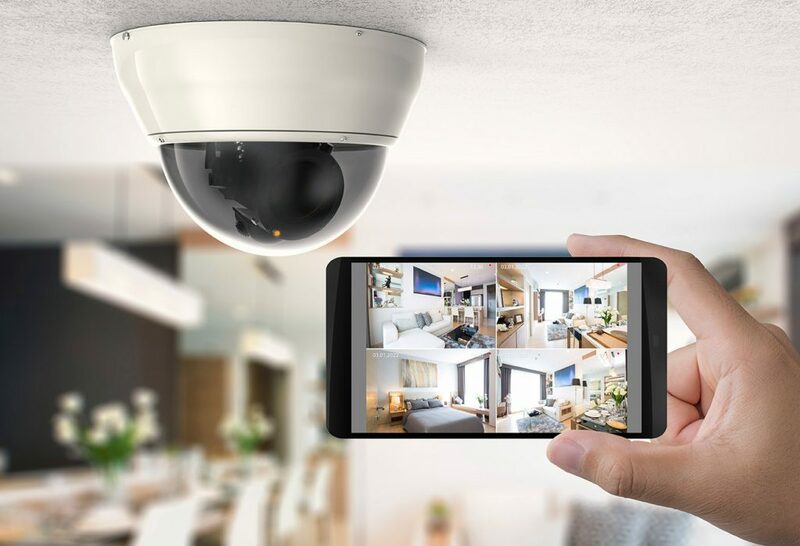 Cameras can be covert (to thwart a sophisticated thief for example) or highly visible (to serve as a deterrent to undesirable personnel activity). 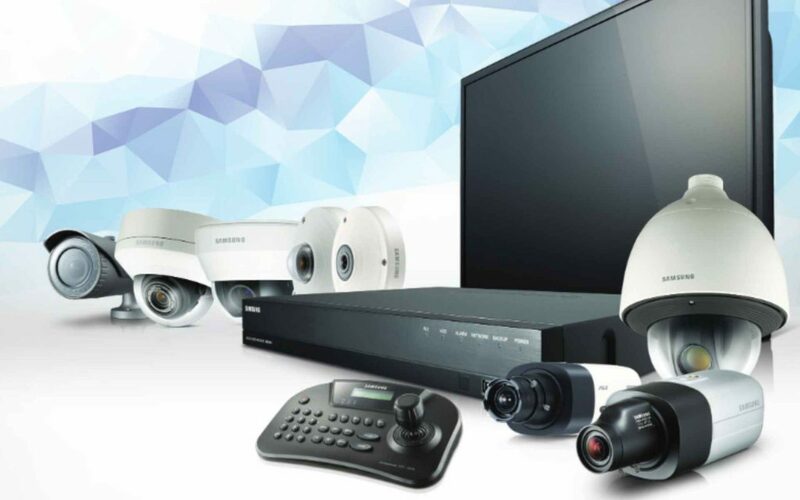 Digital video recorders (DVR’s) are now a common retrofit to solve the problems of tape-based systems — video quality degradation and tape change-out. Using DVR’s, personnel can review video from a moment ago without interrupting recording in progress. Multiple reviews can even take place simultaneously from the different locations, on or off site. Tape swap-out is eliminated, and back-up recordings and archiving can be automated where required. Video monitoring can be also triggered by alarms or motion detectors to eliminate the consumption of storage space recording inactivity. Trigger application also simplifies the review of video activity. Advanced technologies provide for facial recognition, subject tracking, and still capture. Stills can be printed, posted to public displays (“have you seen this person?”) and transmitted wirelessly to roving security personnel with hand-held devices. Often called “alarm systems”, these systems coordinate Access Control Systems and CCTV systems to bring about an effective response such as detecting, locating, tracking and apprehending an intruder. Technologies employed include glass breakage sensors, fence and gate monitors, motion detectors, door position sensors. Premier Security Services can turn your “burglar alarm” into an more effective policing tool. 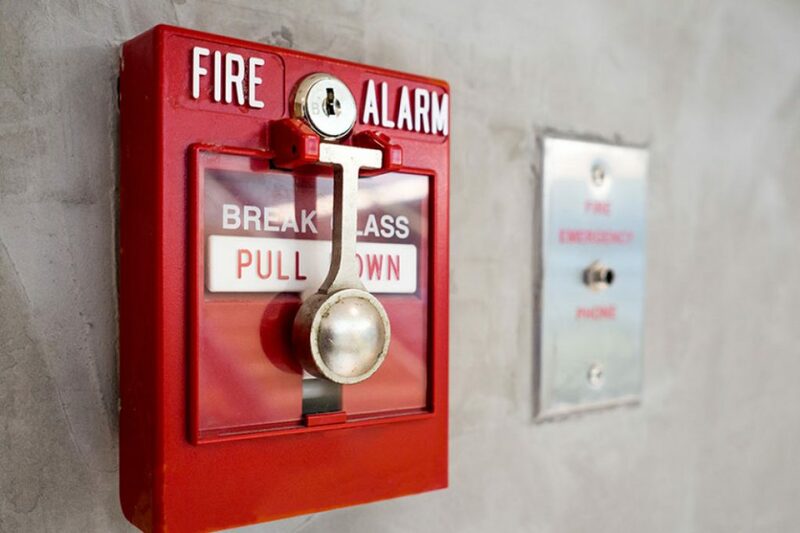 These systems automatically activate the fire extinguishing equipment of your facility as well as notify the appropriate emergency response. Premier Security Services will design and Install these systems as well as manage the preventive maintenance required to satisfy your local fire department, insurance company and other government authorities. 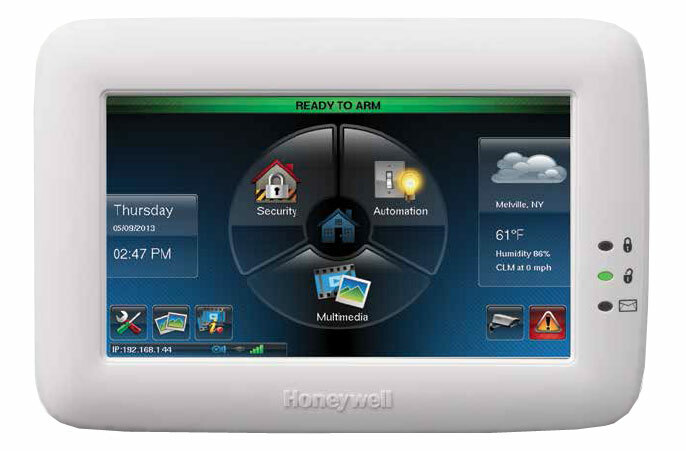 Monitor, control, and keep your home or business secure from anywhere using your smartphone or tablet. View camera feeds, lock or unlock your smart doors, arm your security system from wherever you are. We’ll design, install, and maintain your smart home setup using name brands and state-of-the-art technologies.